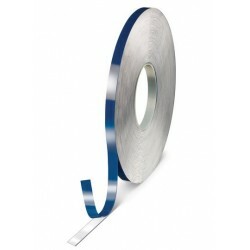 Tesa ACXplus 7044 is an acrylic foam tape, available in the colours white and grey. 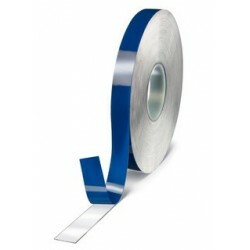 Tesa ACXplus 7054 is a transparent acrylic core tape. It consists of a high-performance acrylic system and is primarily characterised by its Bonding Power, Stress Dissipation and its Temperature and Weather Resistance. 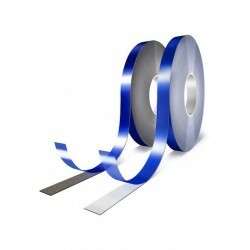 Tesa ACXplus 7055 is a transparent acrylic core tape. Tesa ACXplus 7063 is a black acrylic foam tape. 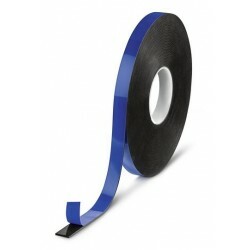 Tesa ACXplus 7065 is a black acrylic foam tape. Tesa ACXplus 7074 is a black acrylic foam tape.